It’s April 1st and Maryland Blue Crab season opens today. Yep, it’s time you grab your hammer and a Fresh Catch and get ready. To celebrate, we’ll be giving away a half bushel (roughly 40!) of Maryland Blue Crabs. That’s a lot of crabs. 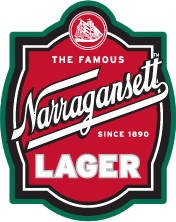 We’ll even send a Narragansett prize back full of all sorts of ‘Gansett goodies. So fire up a pot of water, stock up on Old Bay, and call up your friends, family, and obviously your neighbors. You’re doing a crab boil. 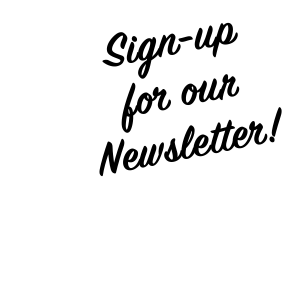 Want to enter to win? 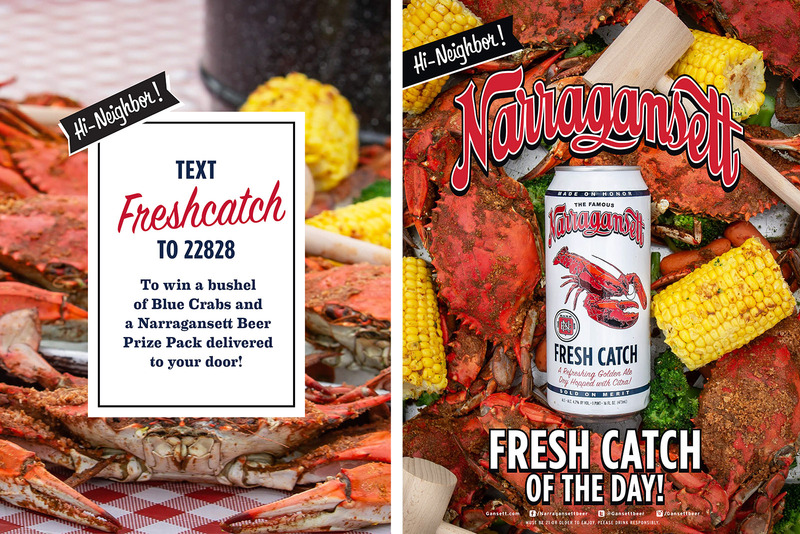 Sign-up below or text FRESHCATCH to 22828 to be entered!